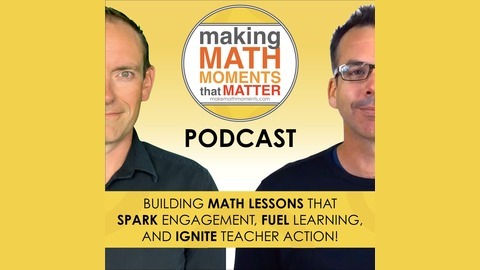 In this Math Moment Interview, we talk with Dr. Peter Liljedahl, Professor of mathematics education at Simon Fraser University who has been researching ways to get students to become resilient problem solvers through ideas such as using vertical non-permanent surfaces, visible random groupings, selecting tasks with evolving complexity, and much more...He calls his work The Thinking Classroom. The elements needed to build a thinking classroom. How to build a problem-solving culture in your classroom. Why we need to think critically about the choices we make about our environments and lessons. 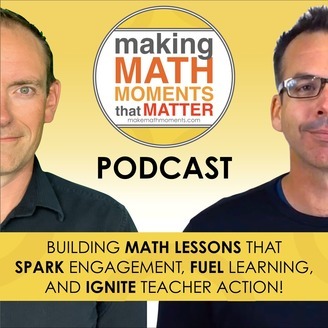 Why vertical non-permanent surfaces will change your students engagement in math class. How to make effective groups in math class.